Some players jump from one online casino to the next, never forming a lasting relationship with a single virtual gambling platform. This is what I call the casino hopping approach, and much like bar hopping, it involves taking advantage of whatever promotional offer is available before moving on to the next destination. Although this tactic makes for a great night out on the town, it is not the wisest approach to playing online slot machines for real money. Instead of hopping from one casino to the next, you want to try and find an online casino that meets your specific needs and with which you can establish a relationship. Think of your chosen online casino in terms of your favourite local bar: you go there because you know the service will be good, you enjoy what is offered on the menu and you know the staff, so there is always a measure of accountability. Let’s take a quick look at some of the basics that you need to consider before you sign up with a casino and play pokies online for real money. First of all, you need to know what type of online slot machines you prefer if you want to play for real money. Do you like pokies that are movie themed, pokies that are packed with bonus features, progressive jackpot pokies or pokies that offer an immersive player experience? 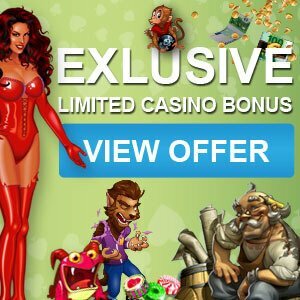 There are several major casino software companies and each one offers players something unique. Microgaming is known for producing feature rich pokies that boast excellent graphics and often offer huge progressive jackpots. Playtech is considered one of the best producers of movie-themed pokies. Betsoft is often viewed as the leader in 3D gaming and Net Entertainment is known for creating pokies that transport players to a different reality. Consider what type of online slot machines you enjoy the most and choose an online casino that offers what you are looking for. The second thing you need to look into is the banking methods that are available at the online casino you are thinking of joining. When you go to an online casino’s banking page, you should be provided with a detailed description of the banking methods that are available and the amount of time it will take to process your transactions. 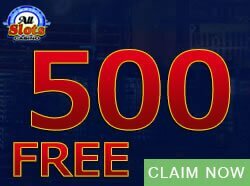 Some online casinos guarantee that your transactions will not take longer than a set amount of time and these are the type of guarantees for which you should be on the lookout if you are serious about playing pokies online for real money. The third factor to bear in mind is the bonus offers and loyalty programmes that will benefit you at an online casino. 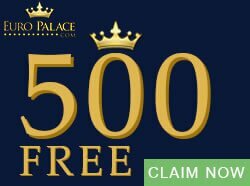 Always make sure that the online casino you are thinking of signing up with offers a welcome bonus that suits your needs. If you are only interested in playing online slot machines for real money you should look for a sign up bonus that is specifically aimed at slots players. If you want to play pokies as well as other casino games a match deposit bonus may suit your needs better. 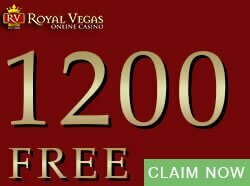 If you are a regular player it only makes sense to sign up with an online casino that offers loyal patrons incentives to keep playing at their site. Loyalty programmes are a great way to stretch your dollar and make the most of your relationship with an online casino. 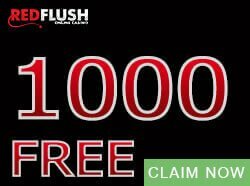 Red Flush Casino, for example, offers a great loyalty programme known as Club Red. This tiered loyalty programme rewards you when you play at Red Flush, but also when you play at other casinos linked to the Club Red programme, such as Casino La Vida. The last thing you need to find out about before you open an account with an online casino is whether they offer good customer support and whether they are fully licensed and regulated. It’s easy to see whether an online casino is licensed as most online casinos display their license certificates at the bottom of their sites. 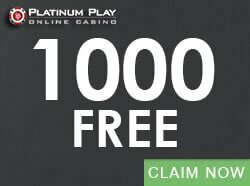 If you scroll to the bottom of Platinum Play Casino’s website, for example, you will see that it is a fully licensed online casino that is regulated by eCOGRA. These types of security guarantees allow you to play online slot machines for real money with peace of mind and you should never open an account with at an online casino that does not openly display its licenses and certifications.